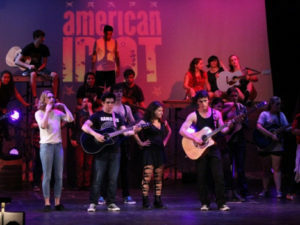 The Un-Common Theatre Co. is thrilled to present the National Non-Equity Premiere of American Idiot. 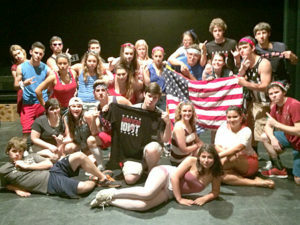 This Tony award-winning politically-charged rock opera will be performed on July 17-20, 2014, at the Orpheum Theatre, Foxboro, MA. 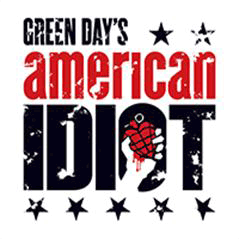 Based on Green Day’s Grammy Award-winning multi-platinum album, American Idiot chronicles the exhilarating journey of a new generation of young Americans as they struggle to find meaning in a post-9/11 world. Johnny, Will, and Tunny, childhood friends, long to escape their unhappy, media-saturated suburban lives, but pregnancy, drugs and the military keep them from pursuing the lives they are destined to lead. 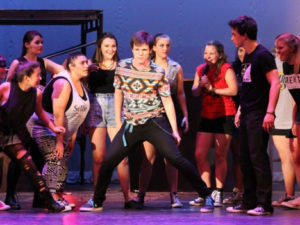 A critical smash on Broadway and in London, this high-octane show is about the conflict between love and rage – a tale about self-destructive rebellion and the striving to change into a better self in a better world through ethical choices. 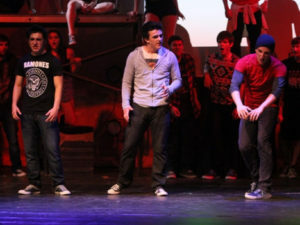 American Idiot weaves a touching story that promises to leave a lasting impression on all who witness it. The story follows each of their paths of discovery encountering such memorable characters as the drug dealing St. Jimmy, the rebellious activist Whatsername, Heather, Will’s long-time girlfriend, and Tunny’s wartime love interest, Extraordinary Girl. 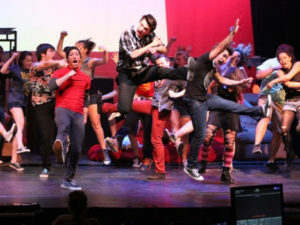 American Idiot celebrates the Young Adult Company’s 10th year of offering unique opportunities for cast and audiences alike to experience provocative, cutting-edge theatre in our community. 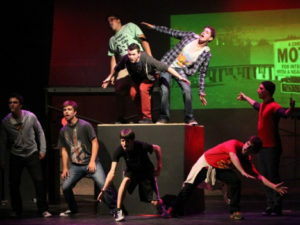 American Idiot is presented through special arrangement with Music Theatre International (MTI). This program is supported in part by grants from the Foxboro, Mansfield, Norfolk, Sharon and Wrentham Cultural Councils, local agencies which are supported by the Massachusetts Cultural Council, a state agency.